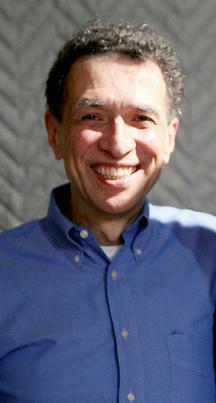 If you listen to public radio, you know Frank Tavares. Colin McEnroe called him NPR’s Yoda, but you probably best know him as the voice of NPR. He’s wrapping up his tenure as the voice that says, “This is NPR” after funding credits. Coming up we’ll talk to him about why he's leaving his post at NPR. The Connecticut resident (and WNPR supporter) is also a writer, who has a new book of short stories, The Man Who Built Boxes. He’ll talk about his process and inspiration. This hour, we’ll also check back in with author and activist Rinku Sen. She’s back in town to speak about “The Structure of Race and Poverty: Implications for the Future of Young Children.” She joins us to talk about how we can increase the chances of success for all young children in our state.